Between Wednesday 17th – Sunday 21st April, Radley College Cricket Club will be stepping up their preparations for the 2019 cricket season by attending a four (4) day training camp at the Desert Springs Cricket Ground & Academy. 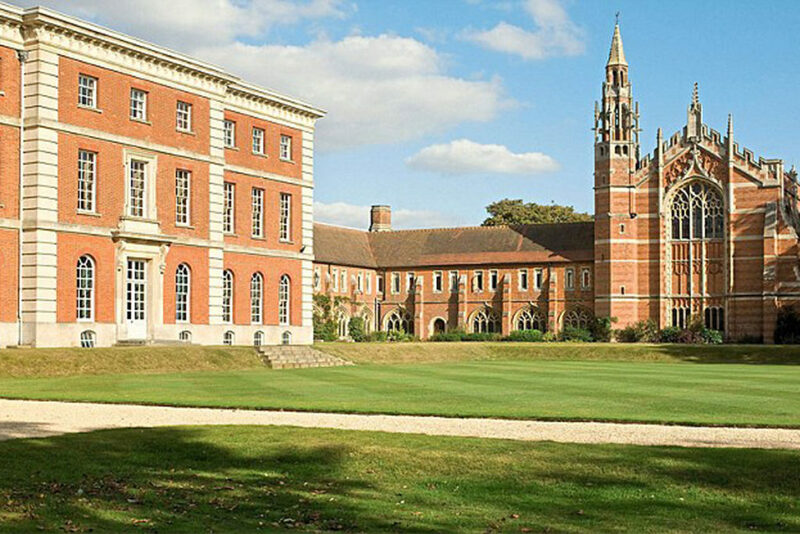 Radley College is a boys’ independent boarding school near Radley, Oxfordshire, England, which was founded in 1847.The college covers 800 acres (3.2 km2) including playing fields, a golf course, lake and farmland and is one of four boys-only, boarding-only independent senior schools in the United Kingdom. The team training camp will comprise fifteen (15) players all of whom will be spending their time completing numerous training sessions each day, accompanied by two (2) coaching staff. Grass net practice, both bowling and batting, strength and conditioning work, running, speed, fielding and agility work will take place at the Cricket Academy. The culmination of the camp will see Radley College compete in a quadrangular T20 Tournament against Bedford School and both Shiplake and Winchester College at the Desert Springs Cricket Ground on Thursday 18th, Friday 19th and Saturday 20th April.